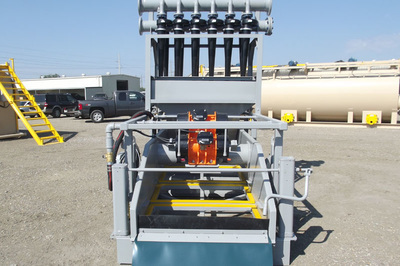 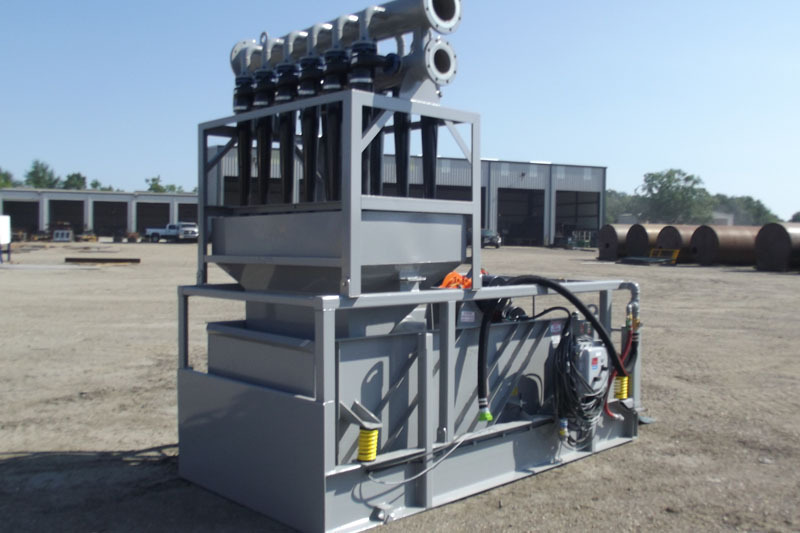 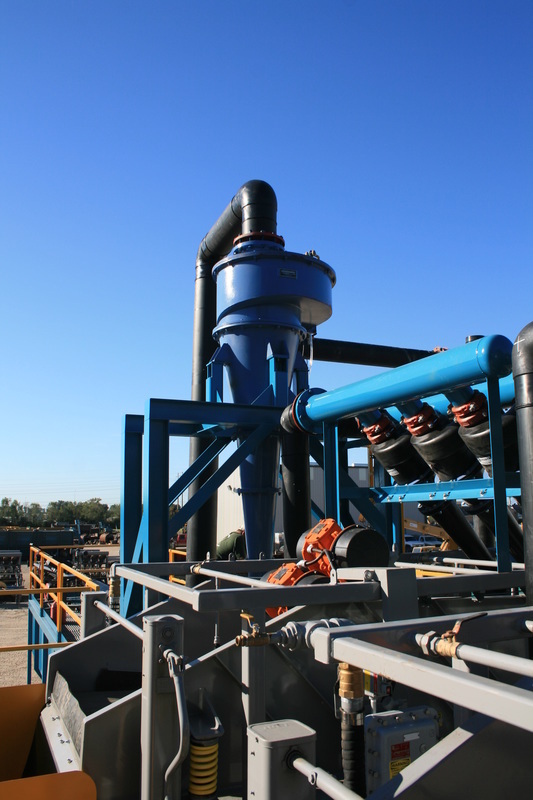 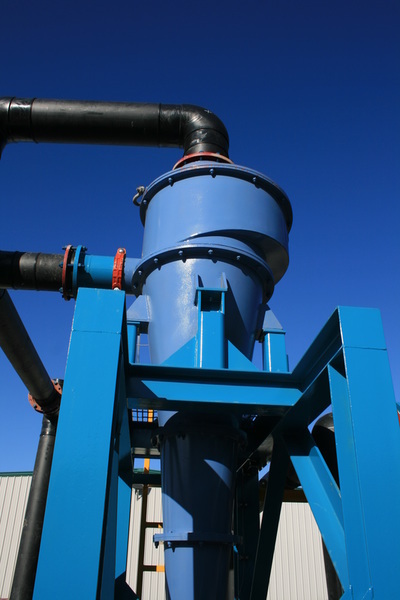 We offer a wide variety of hydrocyclones that can be used for solids separation and classification. 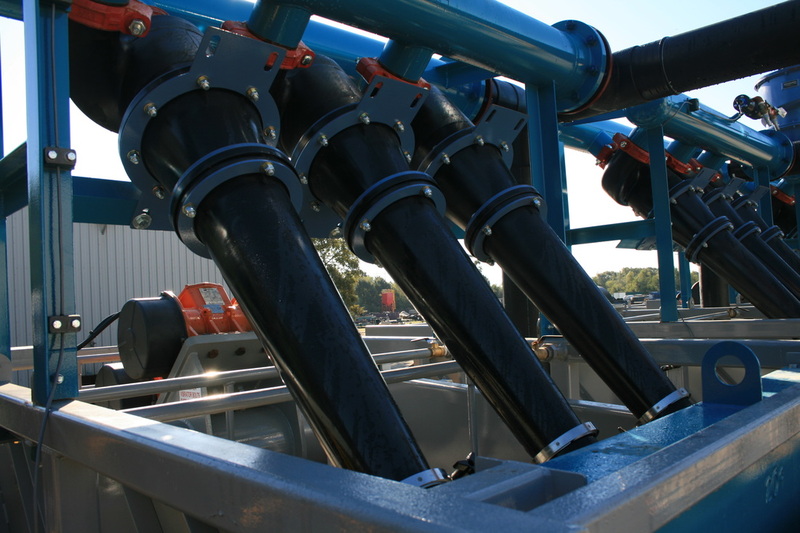 We have sizes that range from 4” desilter cones up to 20”. 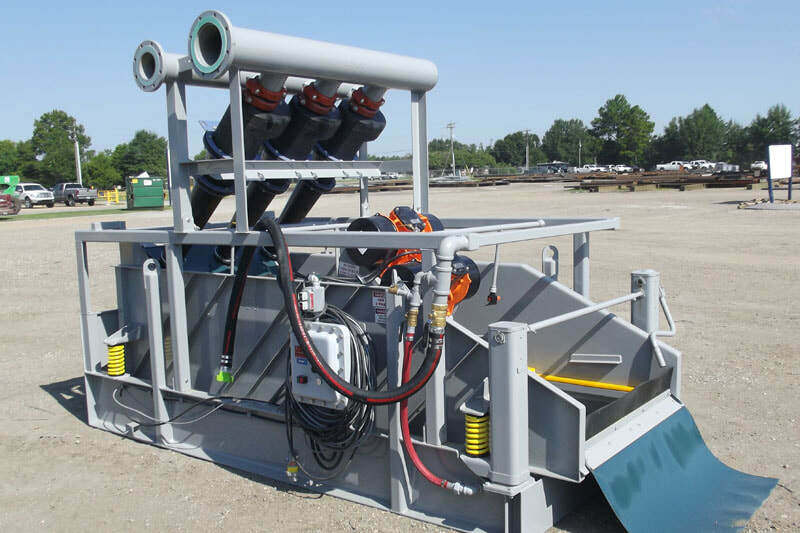 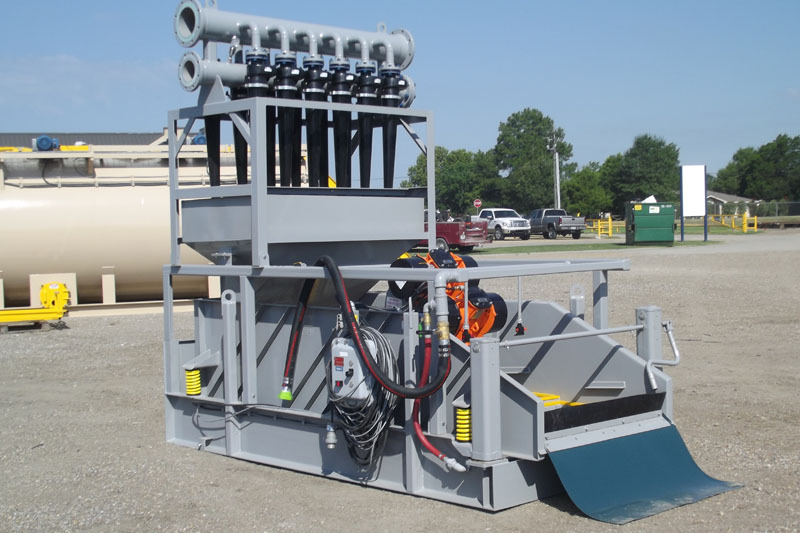 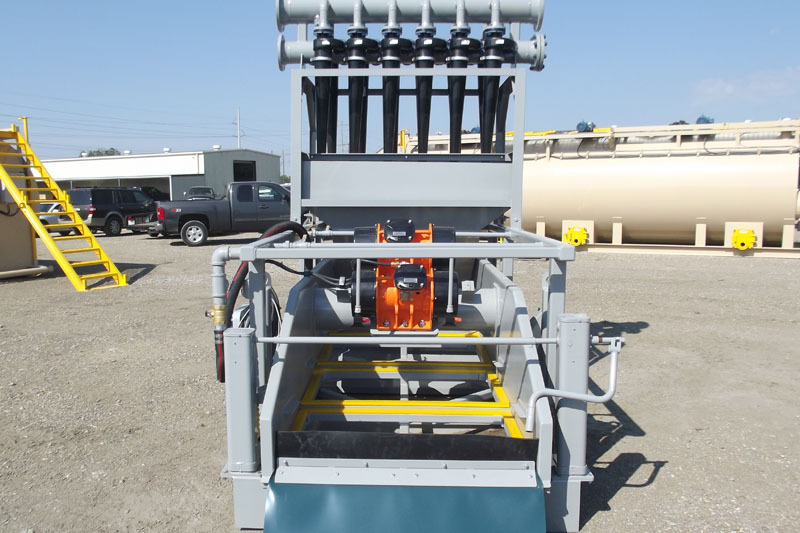 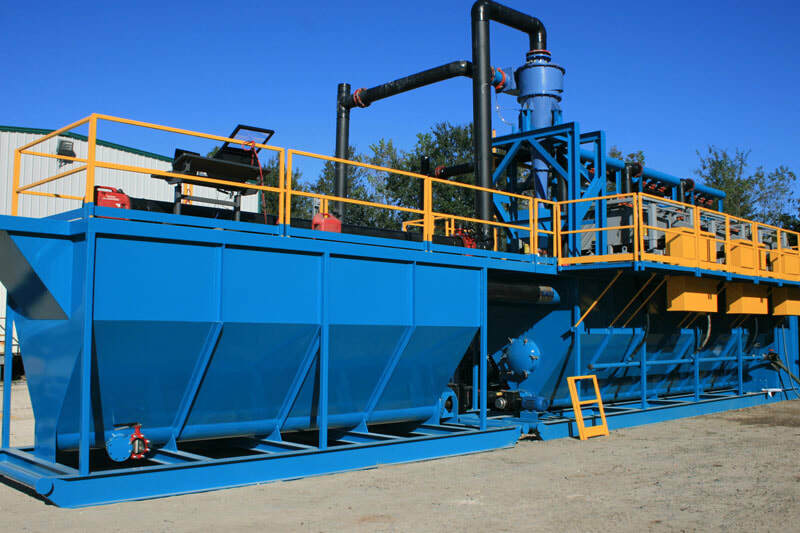 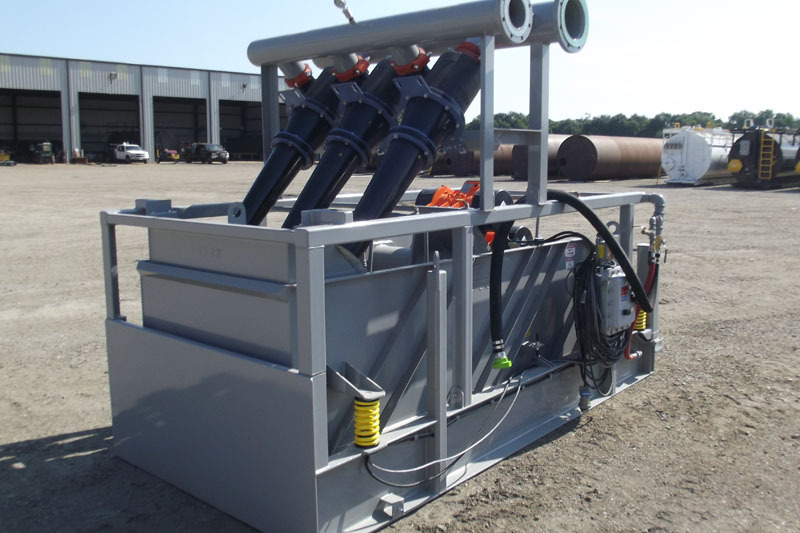 Hyrdocyclones provide solutions to a lot of industries including dredging projects, drilling, mining projects, hog waste, chicken waste and several others. 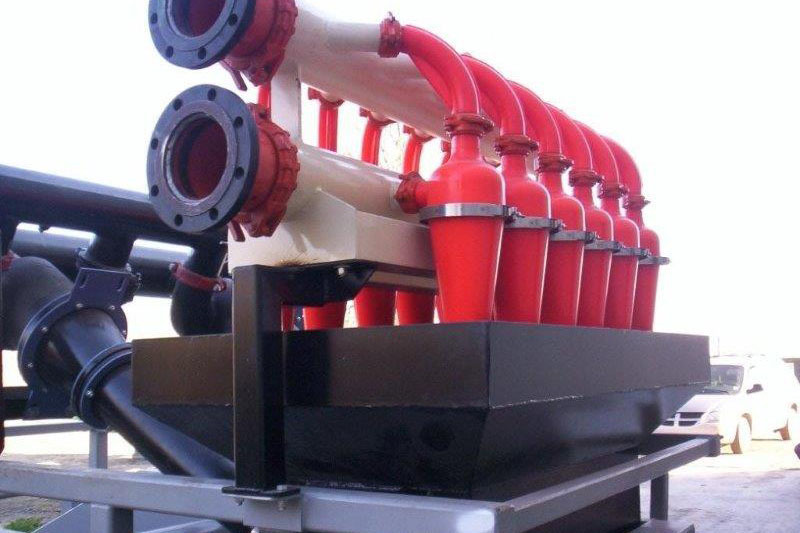 If you are looking to add a set of hydroclycones to one of your existing shakers we can take care of that for you. 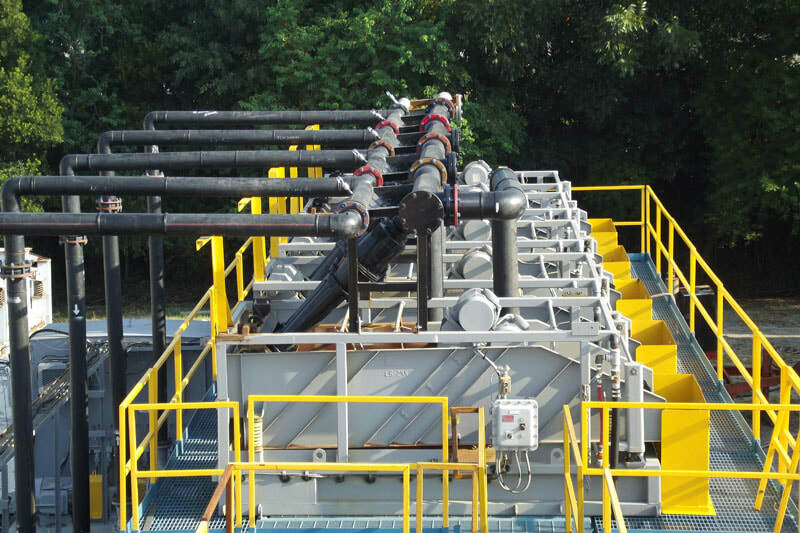 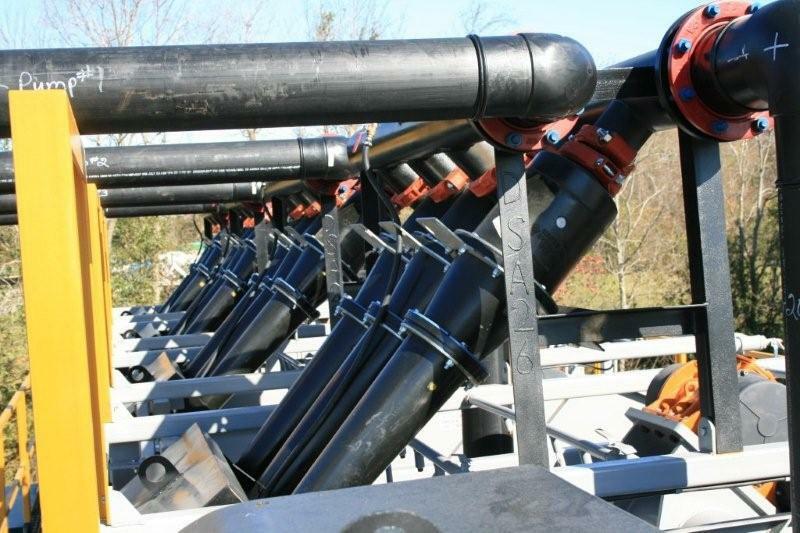 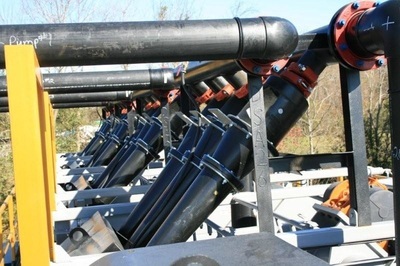 Give us a call to see if hydrocyclones may be the right solution for you.